Introducing the all new Gravity Chopsticks 2.0. 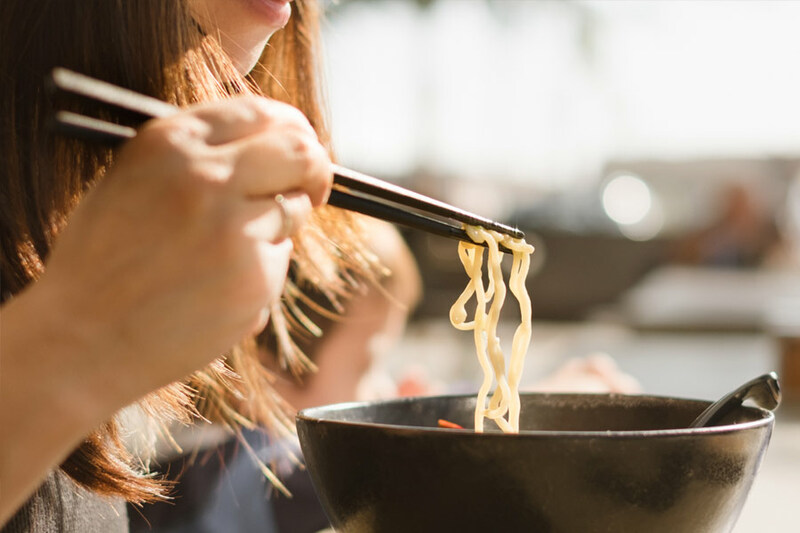 Gravity Chopsticks uses the force of gravity to levitate the eating tips, keeping them sanitary without the need for a separate chopstick rest. 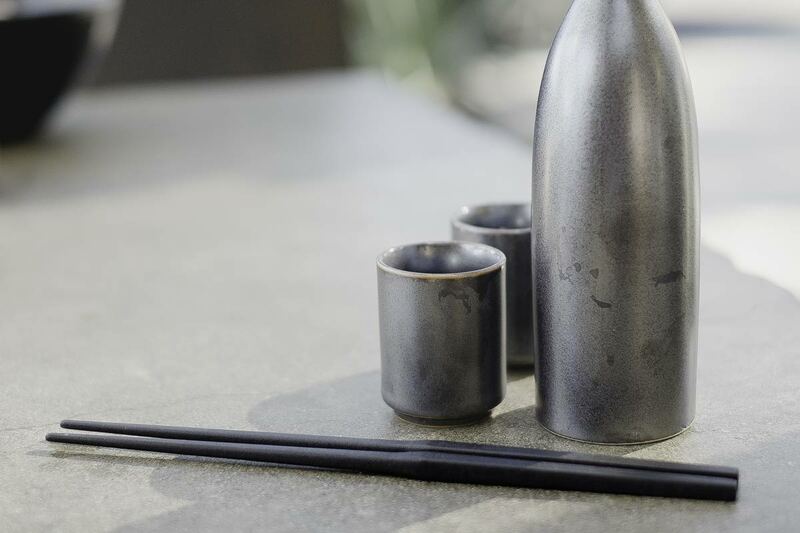 What is new in Gravity Chopsticks® 2.0? GC 2.0 features a new seamless design, material, and manufacturing technique that allows them to be dishwasher safe without compromising comfort, style, and quality, making them perfect for everyday use. Ever find yourself in a situation where you have nothing to rest your chopsticks on and are rightly reluctant to lay it flat on the eating surface? With our patented design, you will never need a separate chopstick rest to keep the eating tips sanitary. Our design will also prevent your chopsticks from rolling. 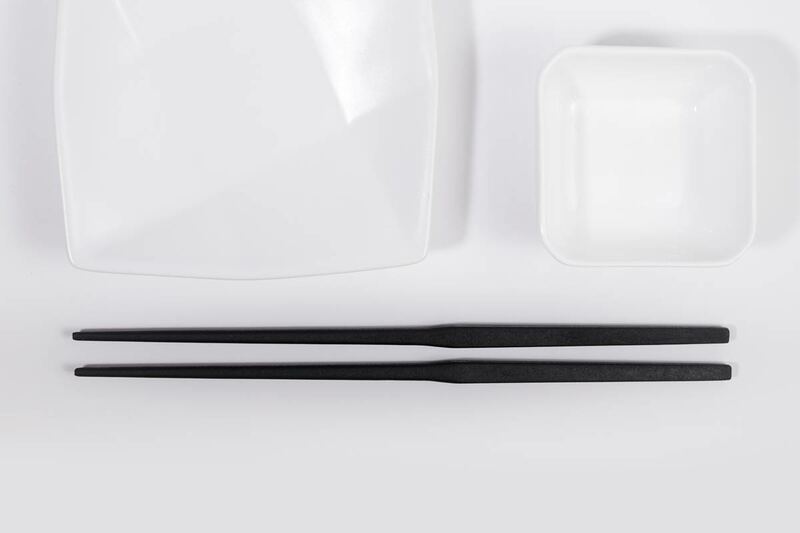 Our unique geometry design and precise weight for impeccable balance eliminates the need for a chopstick rest. 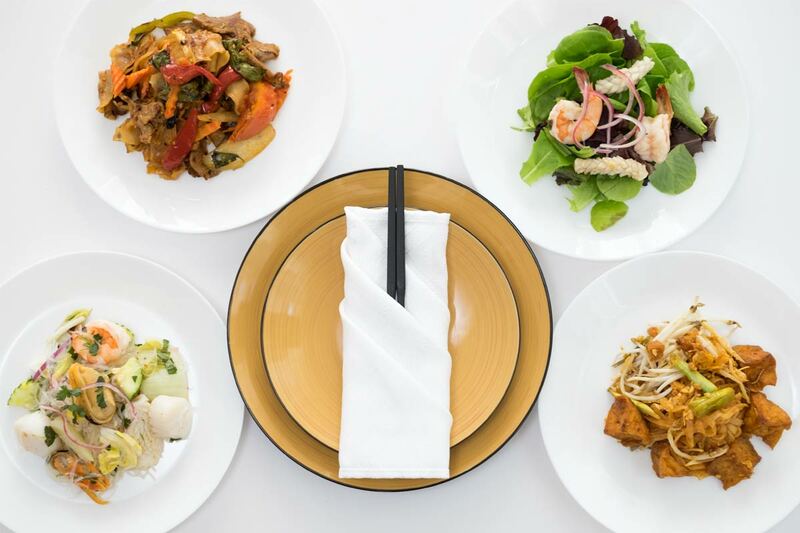 Place the chopsticks on any of its four-sides and the eating tips will automatically levitate off the tableâ€™s surface. 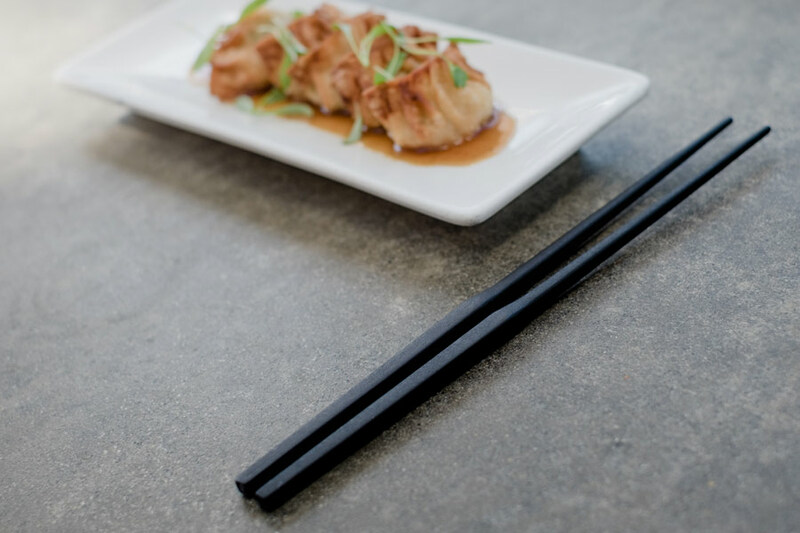 With Gravity Chopsticks you can feel rest assured that you are doing everything to promote cleanliness while reducing waste. 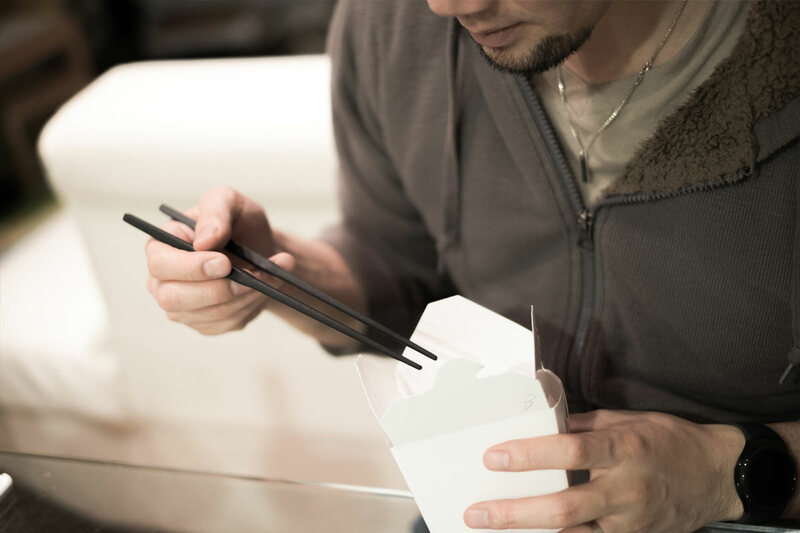 Estimated 57 Billion ðŸ˜® pairs of disposable chopsticks going to waste a year. "Received a week ago and they're fantastic. Thank you!" "Couldnâ€™t be more satisfied with these chopsticks!! Thanks for delivering a great product!!" "Just received mine there awesome thanks!!!" "I've had my Gravity Chopsticks for a week now and I LOVE them! I think I am going to order some more pairs." "Received mine a couple of days ago and I love them! 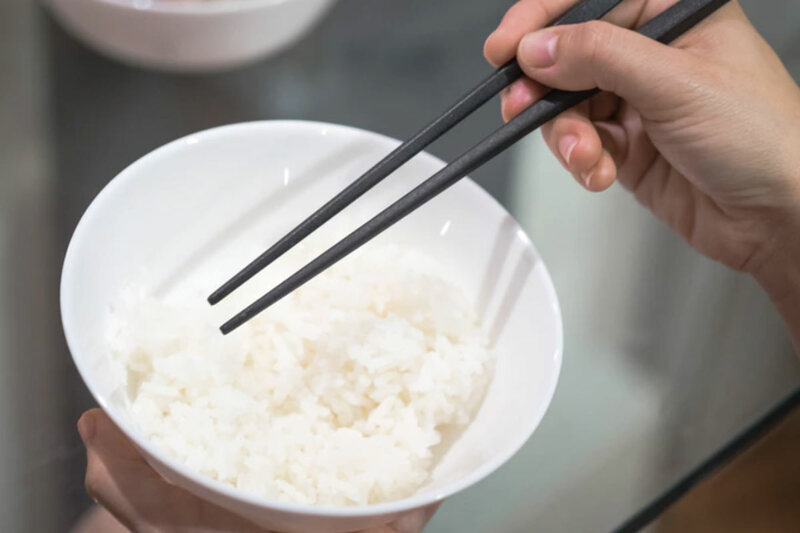 It's so nice to have dishwasher safe chopsticks." "Received ours ! My children love them. Thank you." 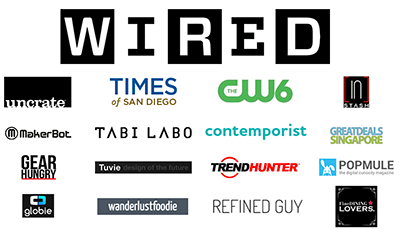 "My wife and I have had a chance to really try these out, and they are everything I hoped for. The square handle locks into my hand and doesn't slip or roll. I have much improved dexterity with these. 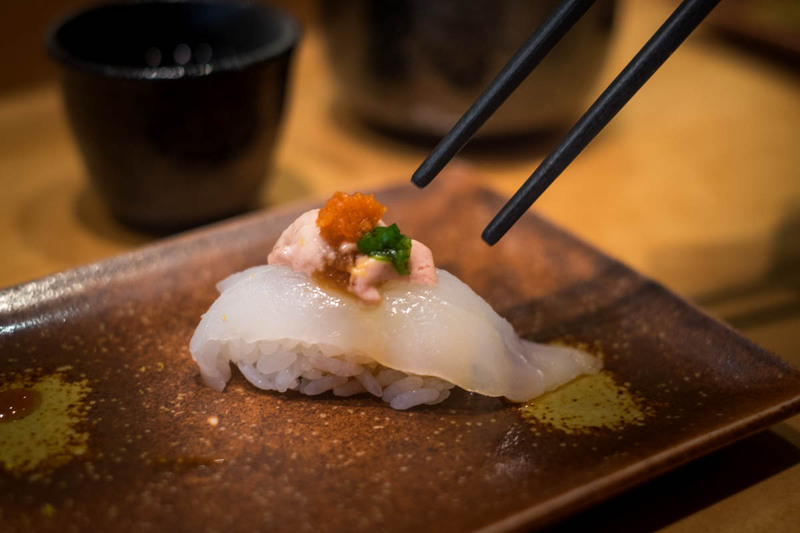 Yesterday we were having some sushi and my flying fish roe roll with quail egg fell apart on me. With your sticks I could gently pick up the extremely fragile soft boiled egg and put it back on the roll without breaking it. Then I could clean up the errant roe. I've never before been able to handle chop sticks with such finesse. The slight texturing makes a big difference as well. From now on whenever I go to a sushi restaurant, these are going with me. My wife is equally pleased." "I just received my order and I am very satisfied with the products. The chopsticks are sturdy. The tips do not touch the table. The children enjoy eating hot pot with gravity chopsticks. I am happy with anything that will make the kids eat their meals. Will definitely order more to give them out to family and friends." Gravity Chopsticks® - Uhoh! LLC © Copyright 2019. All Rights Reserved.